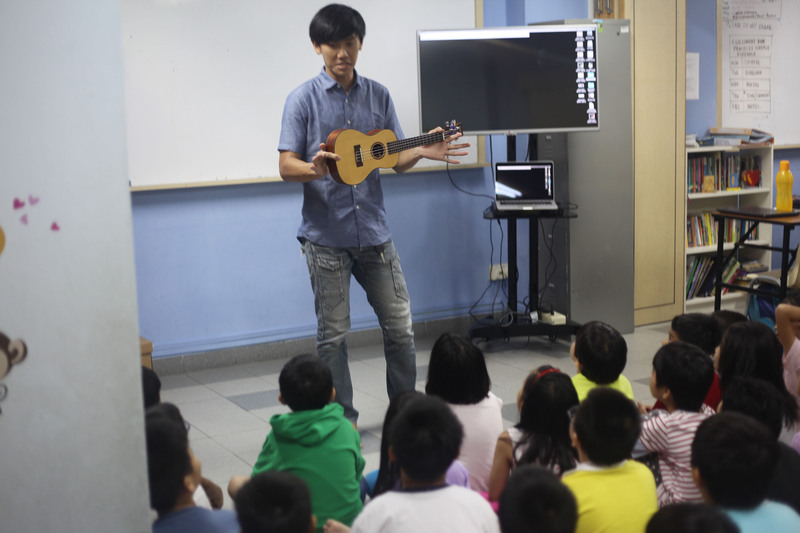 The Patatas believes in the power of music – not only as a form of entertainment but to sooth and heal. 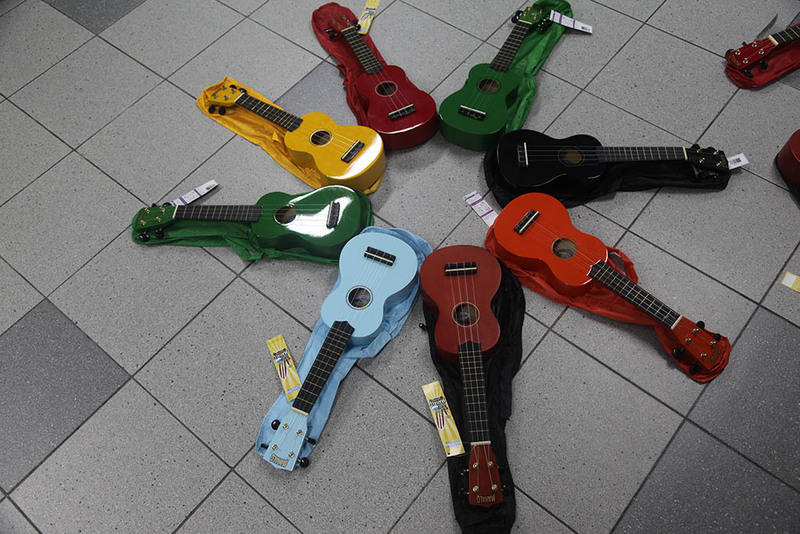 Music can also be an avenue for self-expression and it contributes to the all-rounded development of children. 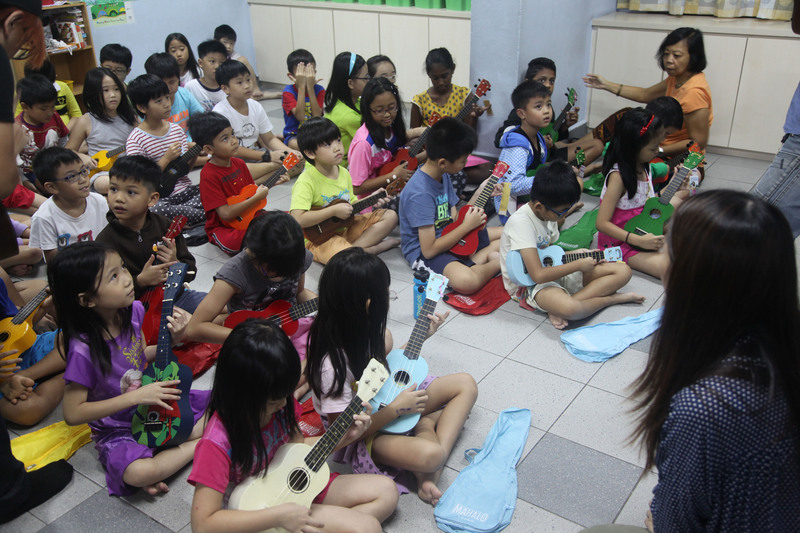 Together with Little Bodhi Student Care Centre and Vinnie Classroom, Project Little Ukebox was started to bring the gift of music to children at Little Bodhi in a direct and meaningful way, through ukulele lessons. 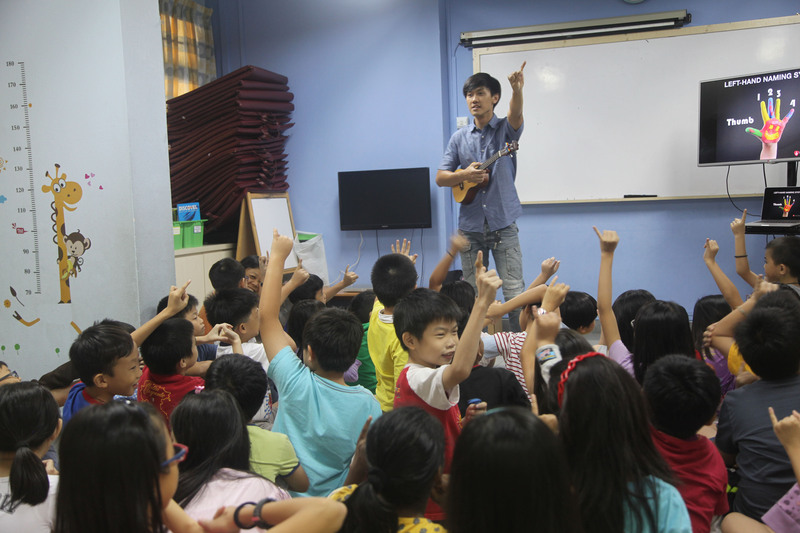 The participants performed in concerts on Children’s Day and also during Little Bodhi’s bursary awards ceremony in 2015. 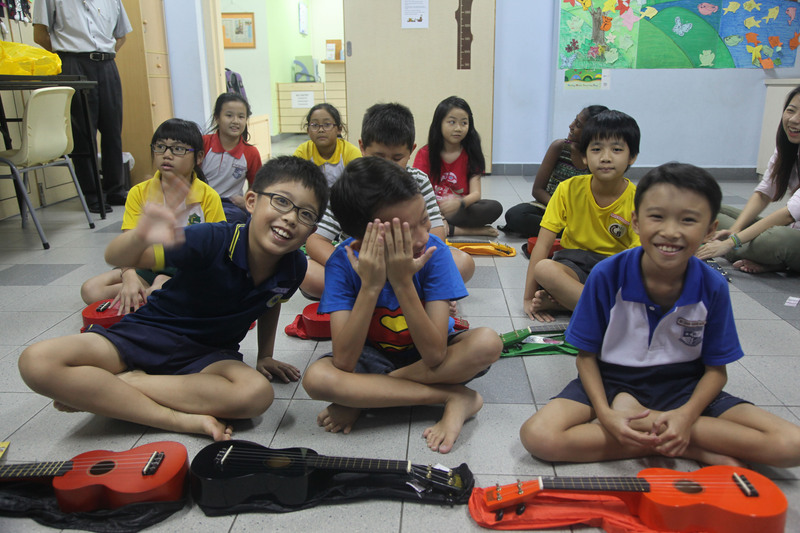 In the next phase of the project, children who went through the initial sessions will teach their juniors and this aims to build a sense of community within Little Bodhi of music learning and appreciation. 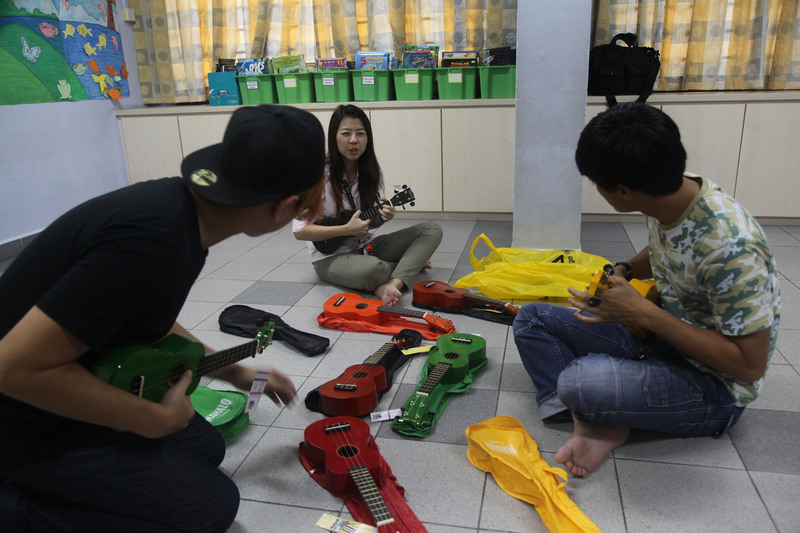 Trainers from Vinnie Classroom will continue to guide and teach new songs, ensuring smooth progress. Find out more about Little Bodhi here. 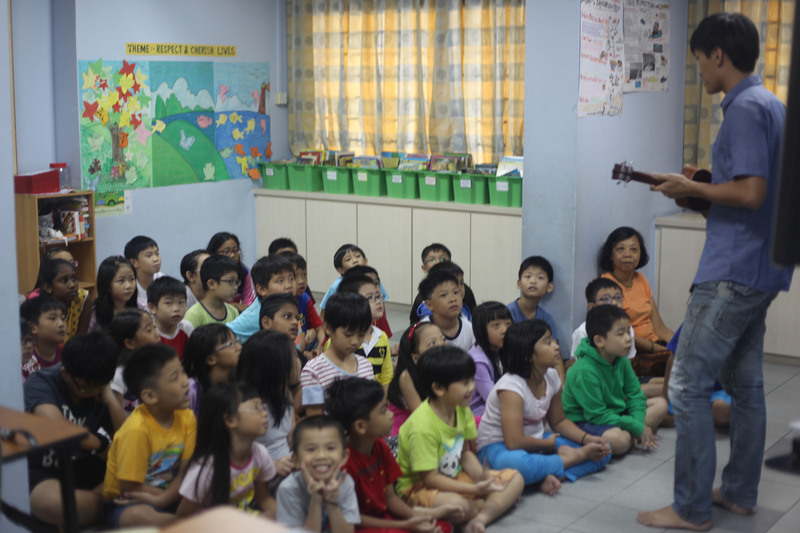 You can learn more about Vinnie Classroom from their website or visit them at their Facebook Page.